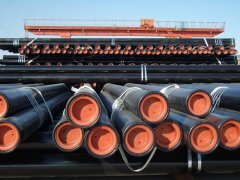 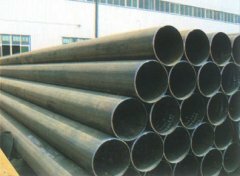 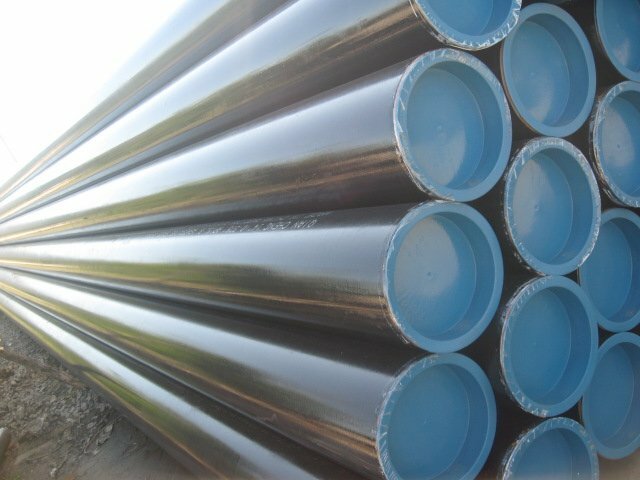 API pipe 1.Standard:API 5L,API 5CT. 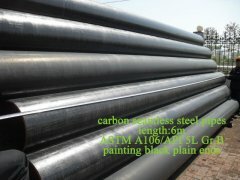 Surface treatment: Transparent oil, rust-proof black oil or hot-dip galvanized. 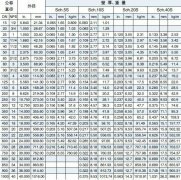 In 2003, our company obtained the certificate of ISO9001 Quality System Authentification, and it started to control the quality in accordance with API 5L and API 5CT in 2004. 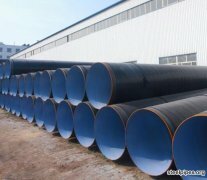 Also we got the certificate of approval by the Lloyds Register . 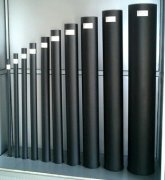 Our company is equipped with sophisticated manufacturing and testing equipments.We can supply you the high quality product. 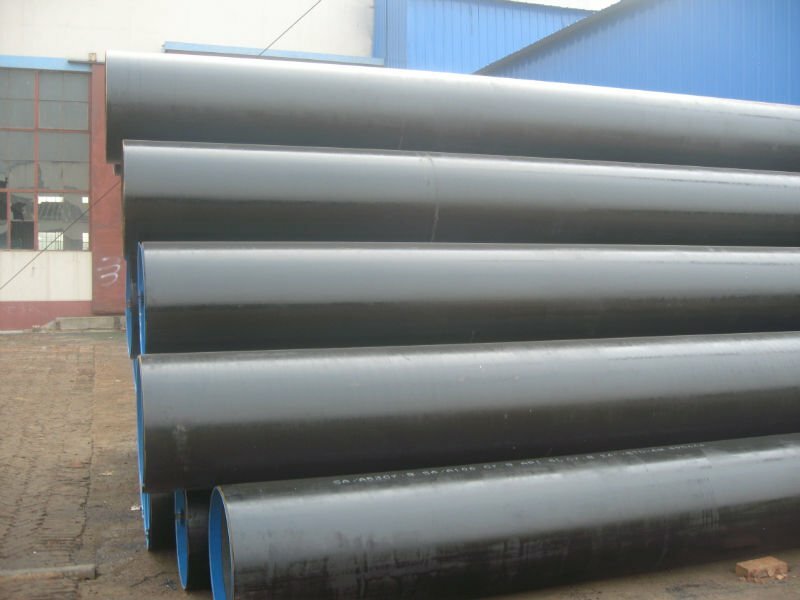 Before we can give a quotation, it will be necessary to have a bit more information. 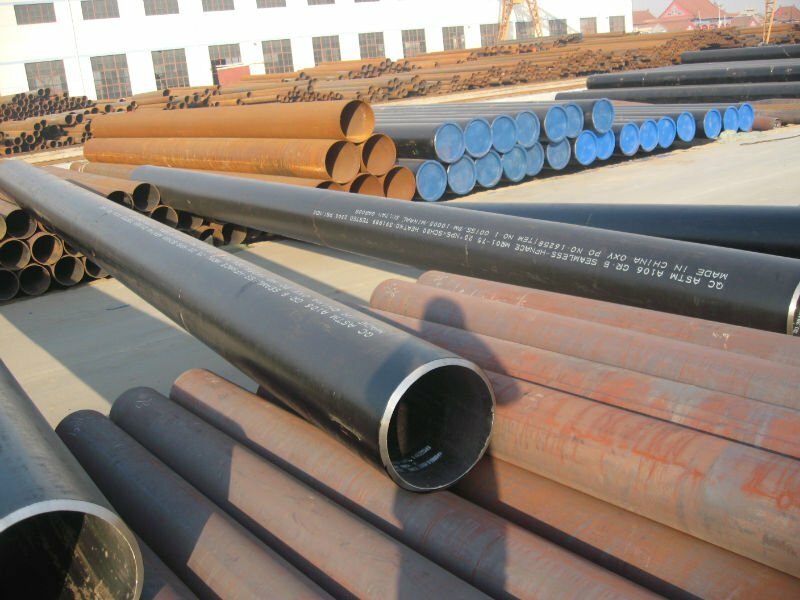 We will work hard to give you exactly what you are looking for.